The Amherst Curling Club is a member-owned, four-sheet curling facility. We offer a fun relaxing atmosphere where you can have fun, socialize, keep fit and stay active. 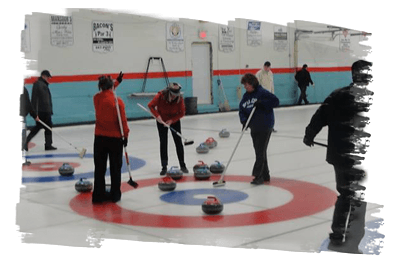 Regardless if you are a new to curling or are a more experienced curler, we offer a variety of different memberships levels curling from beginners to competitive and hope to see you on the ice or around the club soon! All memberships require a signed waiver form and fees include all taxes.